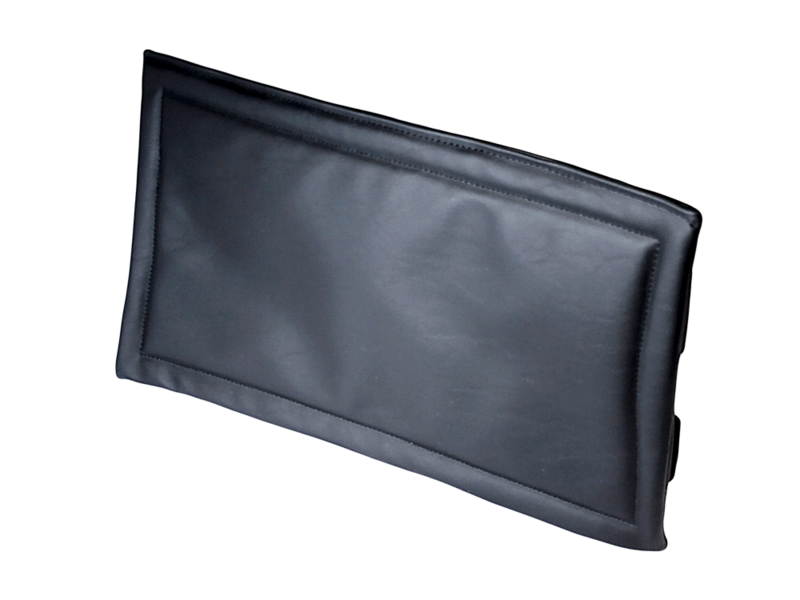 Lower Leg Solutions | Stealth Products, LLC. 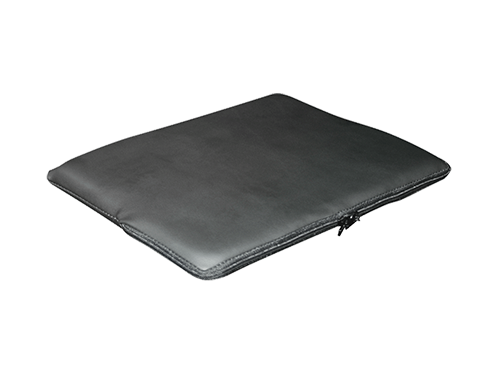 Challenging circumstances might require additional support for proper leg positioning. 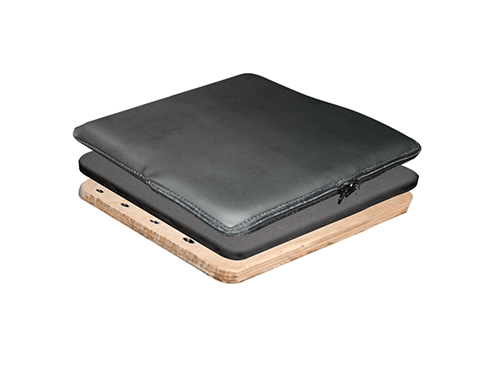 For example, the lower extremities are at the mercy of after-market solutions during a powered function like tilt-in-space or recline. 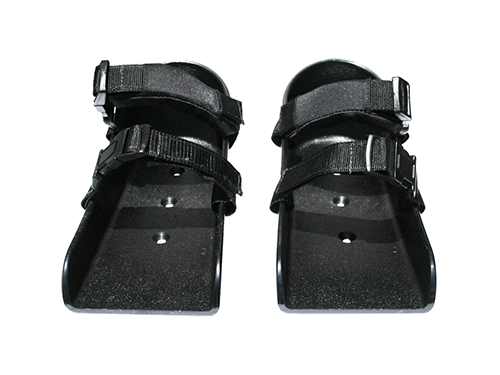 Lower leg solutions offer this extra support for more confidence and comfort. 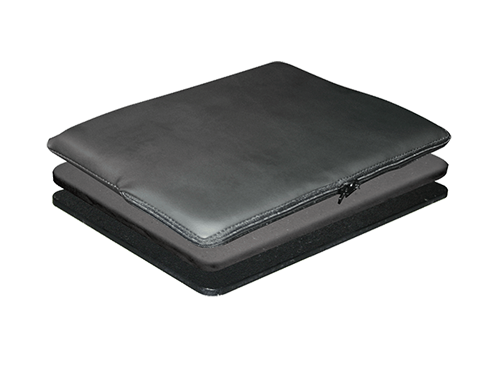 Calf Support Pads provide support for the lower leg. 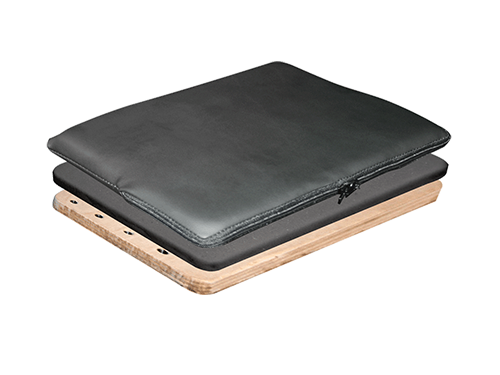 This is for clients who need a pad to rest against that gives support when a tilt-in-place us being used. 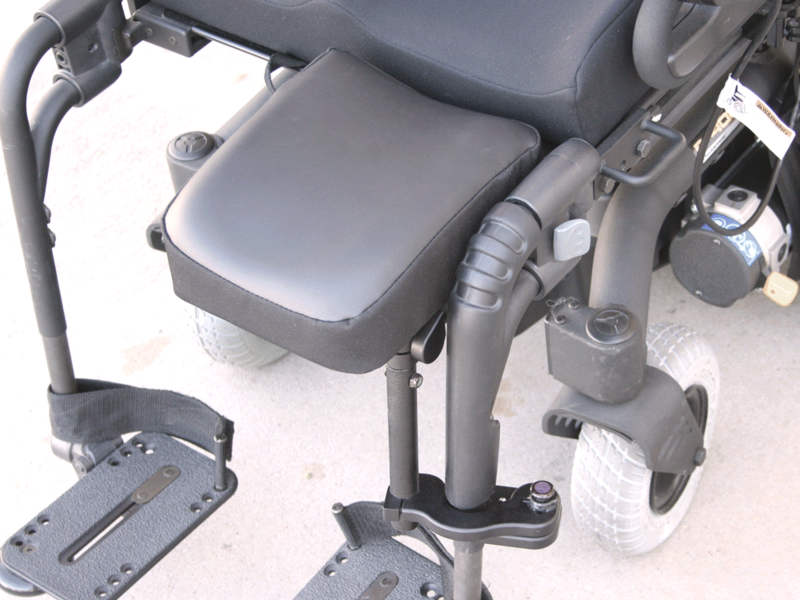 These are attached onto the leg rest canes. 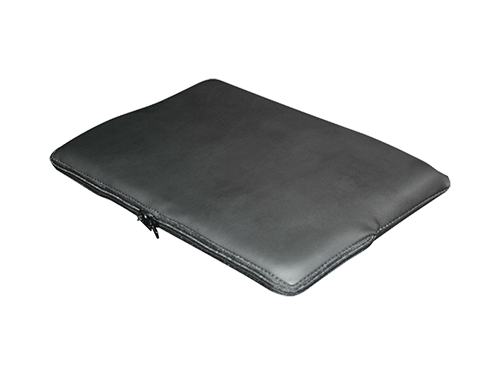 The support pad consists of a solid base with t-nuts for the hardware attachment, 1/2" closed cell foam, and a cover. 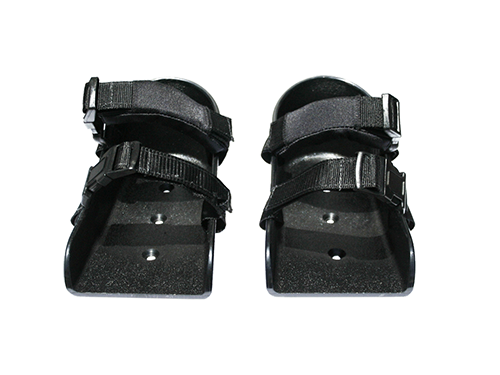 Leg straps offer affordable calf/leg support. 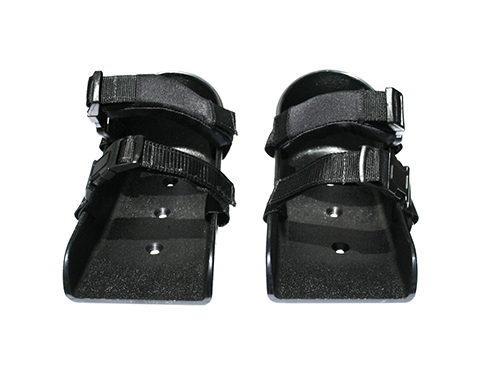 Leg straps also provide support for tilt-in-place users, maintaining the legs proper position. 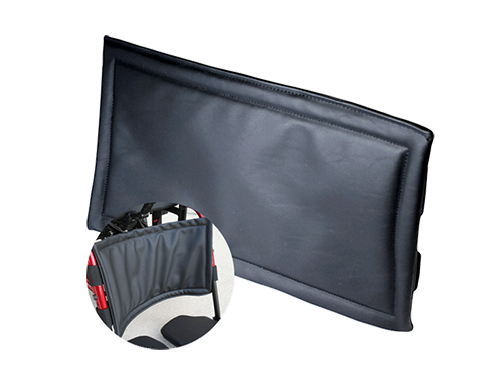 These straps are installed in the same manner as Calf Support Pads by attaching onto the leg rest canes. 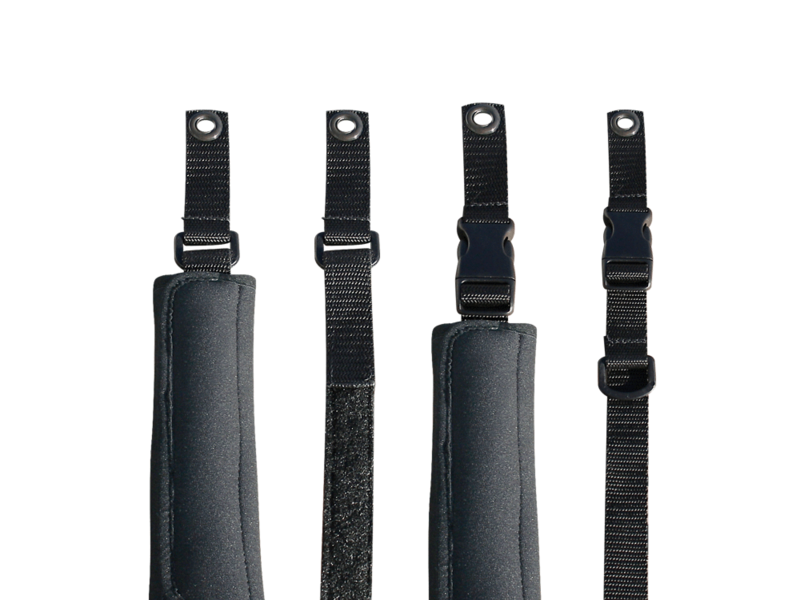 Leg Straps consist of 1/2" (1.27 cm) HR3 Foam and a Charcoal Biscayne Vinyl cover with hook and loop straps. 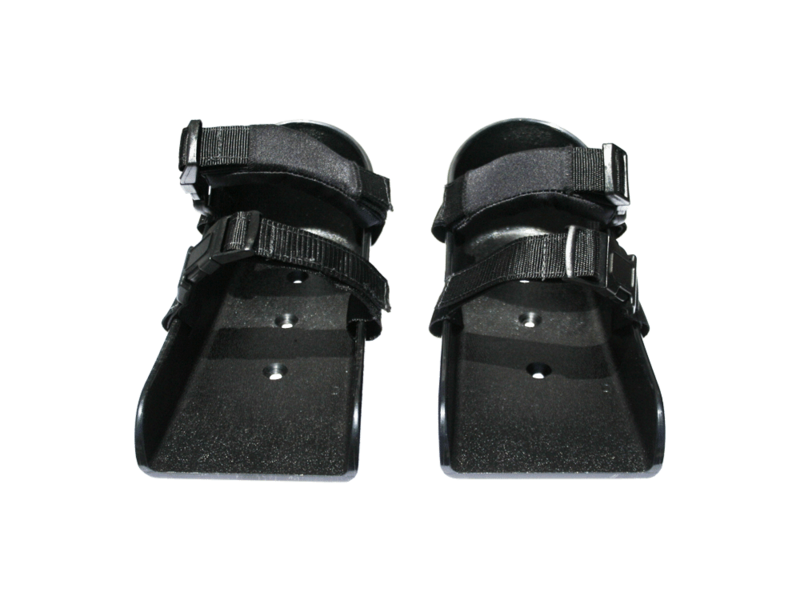 Stealth offers a variety of shoe holder sizes to position and support shoe sizes from (3.75" X 6.25") to (5" X 10.75"). 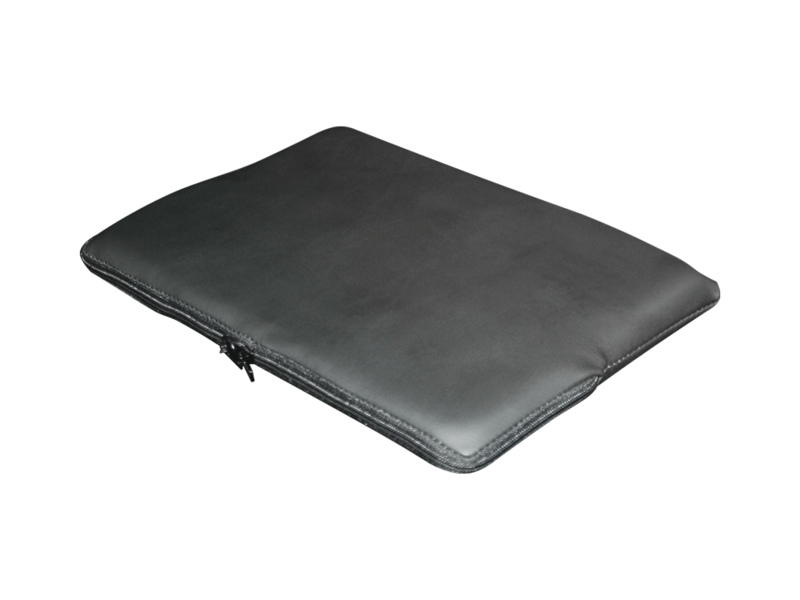 Our standard holders are made from a molded black ABS utilizing padded straps, however, a custom size can be made in order to create the most comfortable fit for your client! IMPORTANT NOTEDimension tables do not display properly on small screens. 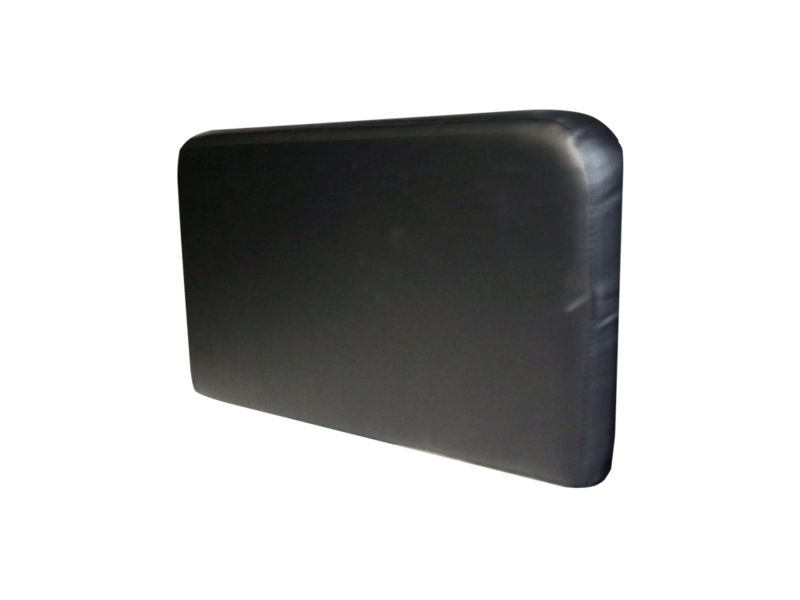 Download Specifications table on your device below. 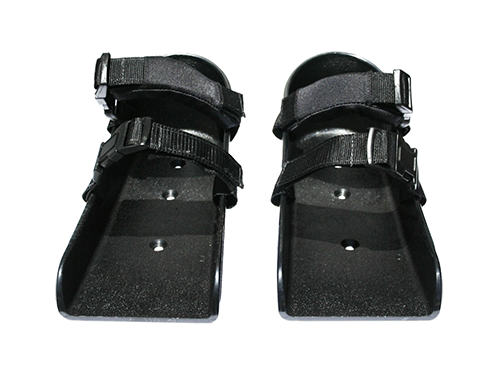 Footplates offer an additional customized approach for specific situations. 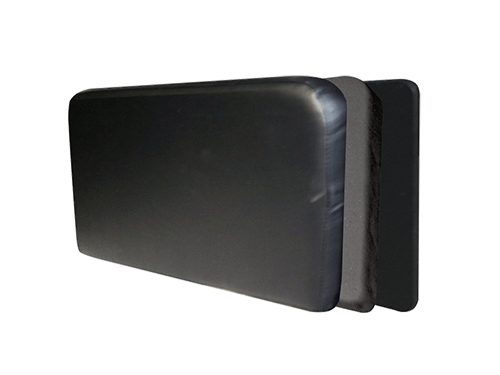 Stealth prides ourselves on being able to customize each of our footplates to customer specification per order. 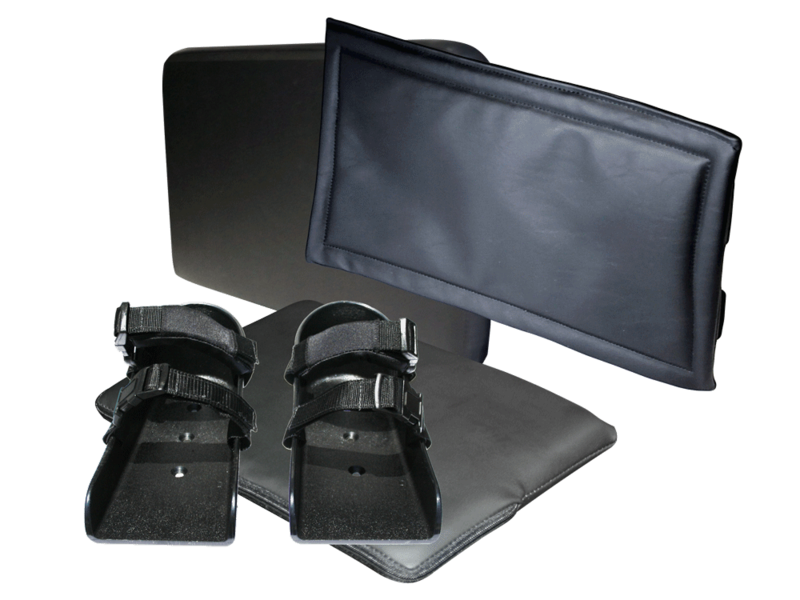 Stealth also offers after-market solutions for easy ordering, but it is crucial to let us know to what chair the footplate will be attached to in order to create the exact product needed. 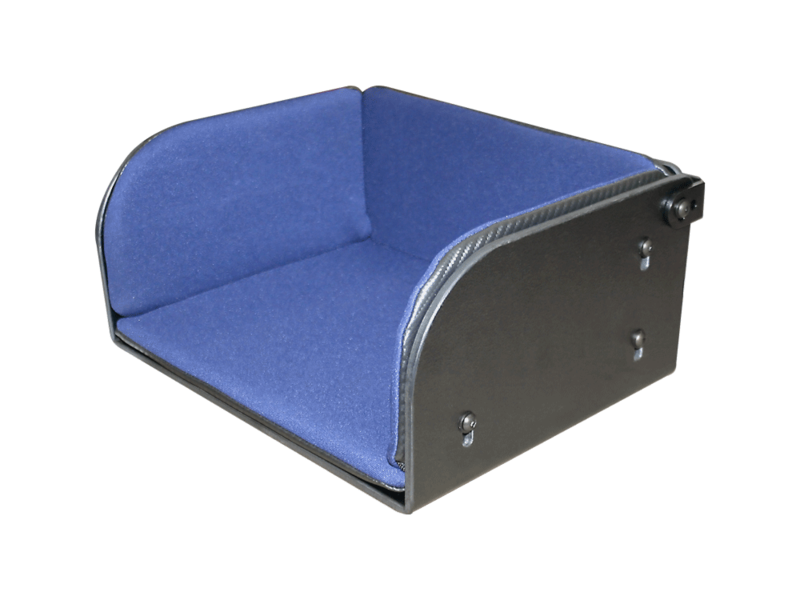 For example, if the footplate on the chair needs to flip out of the way, the CSR needs to know which direction the flip will be occurring. 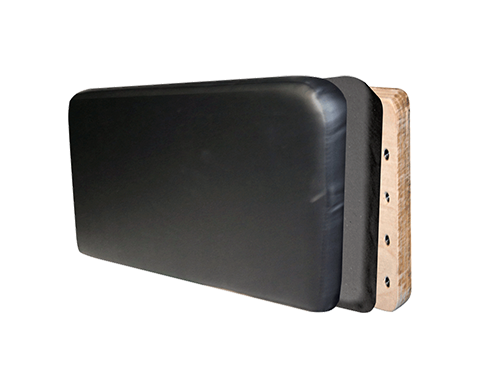 SPLE120|SPLE122|SPLE123|SPLE162: Footplate Pad 1/2" Wood Base w/ T-Nuts up to 8" x 8"